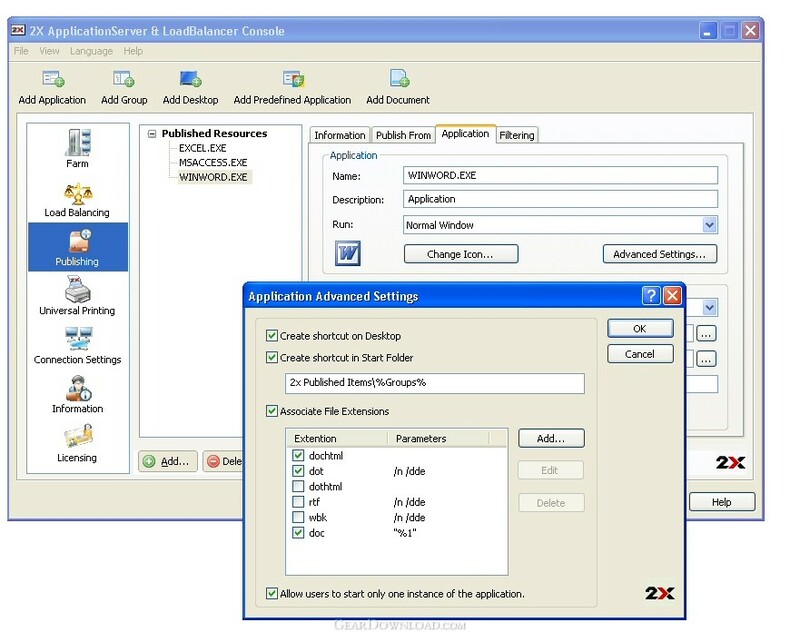 This download (2XAppServer-LoadBalancer.msi) was tested thoroughly and was found 100% clean. Click "Report Spyware" link on the top if you found this software contains any form of malware, including but not limited to: spyware, viruses, trojans and backdoors. Anyplace Control 6.0 - Powerful and easy to use Remote Computer Control software.